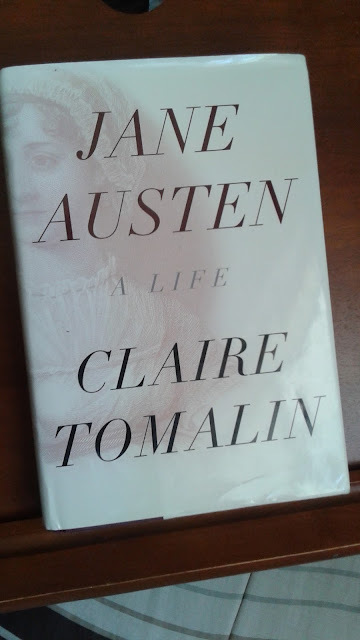 August 1, 2015 begins a month of Jane Austen... Austen in August officially. I plan on spending my month reading, watching, learning and exploring more about the life, times and works of Jane Austen. She is well loved in our home. My daughter is an avid fan and has drawn me into this world, too. I thought I would start by putting a few official links up for us to explore as we go through this month. JaneAusten.org is a great resource to get us started. There is also an Austen.com with lists of fiction and fan fiction for you to enjoy. and there are more if you look and there may be one in your particular neck of the woods. There is an official Facebook Page, too. PBS Masterpiece has several pages worth exploring with slide shows and if you can get your hands on them you can watch their productions of her works and biographical videos. Susan Branch has part of her website devoted to her love for all things Jane, too! She has great photos from her visit to see Jane's home at Chawton. 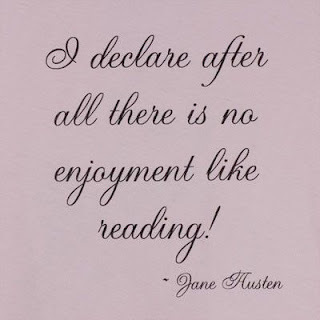 Don't forget to head over to Roof Beam Reader to sign up to join us as we read Austen all month and check out the Master Post that just went up yesterday, too.